Thanksgiving Coffee was generous in sending us five 12 oz. 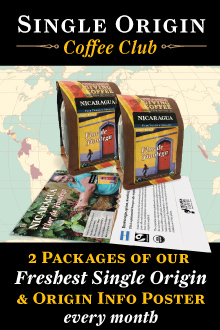 free whole bean coffees to sample from their line of organic, fair trade coffees. 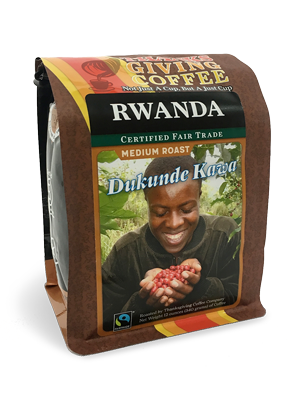 Thanksgiving Coffee is an artisan coffee roaster in Northern California. 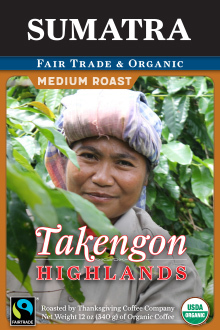 Their slogan is: “Not Just A Cup, But A Just Cup”, referring to their social consciousness when it comes to their use of small farms . . .